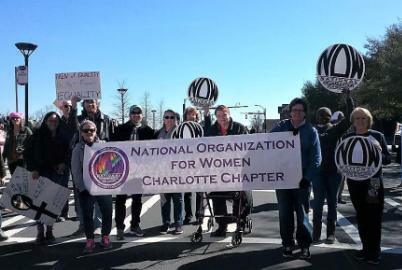 We invite you to join us on Tuesday, March 5, 2019, in Raleigh to support our North Carolina legislators, who are filing the bills necessary to ratify the Equal Rights Amendment (ERA) to the U.S. Constitution. Here in North Carolina, we have the historic chance to bring equal rights to every citizen of the United States of America. 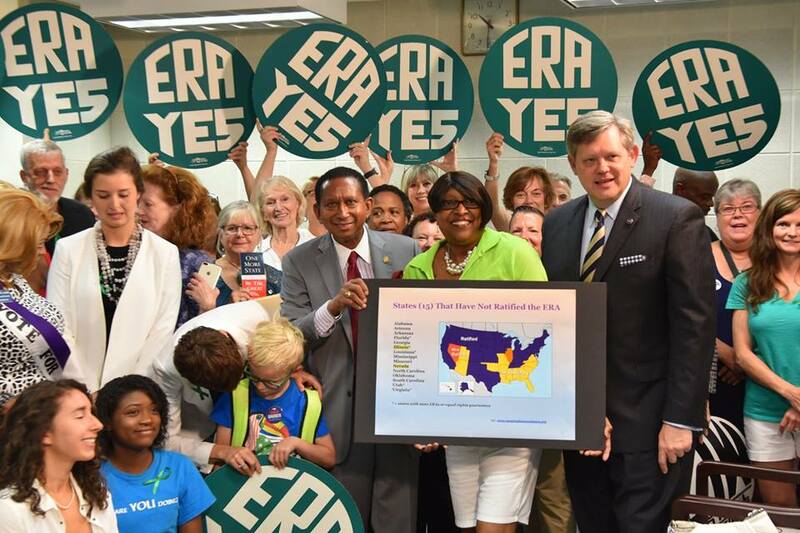 North Carolina can be the 38th of 38 states needed to ratify the ERA. You can help! Here are 10 ways the ERA can make a difference! 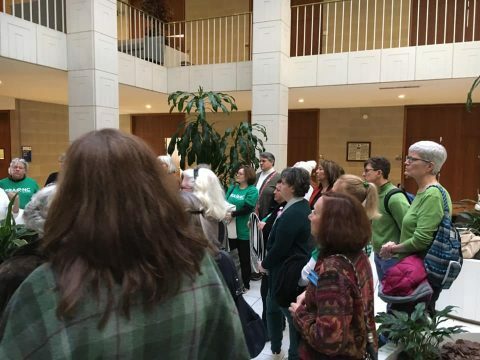 We will gather at the North Carolina General Assembly, 16 West Jones Street in Raleigh, at 12:30 p.m. We need as many volunteers as we can get to show our legislators that North Carolinians support this important step forward in American history. Hope to see you in Raleigh. 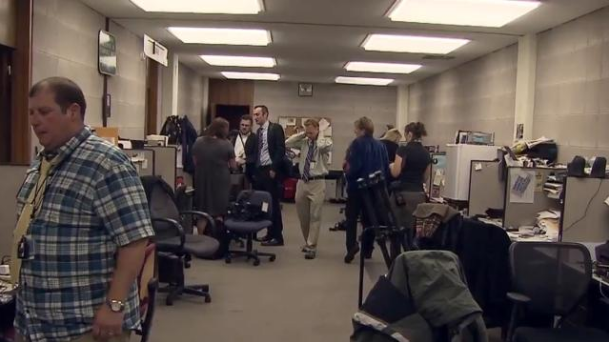 The Legislative Leadership plans to move the press room in the Legislative Building away from the action AND INTO THE BASEMENT. No, seriously. Take action NOW! More on the situation and suggested actions here. WRITE and/or call your representatives and Senate President Pro Tempore Phil Berger and Speaker of the House Tim Moore to tell them this is unacceptable. They are blaming Paul Coble, but Coble will listen to them. Meanwhile, Coble is refusing to talk to anyone about it. Update: Expected date of move is March 5, 2019. Here are some upcoming events in Raleigh – mid January through end of February. Join us at one or all! 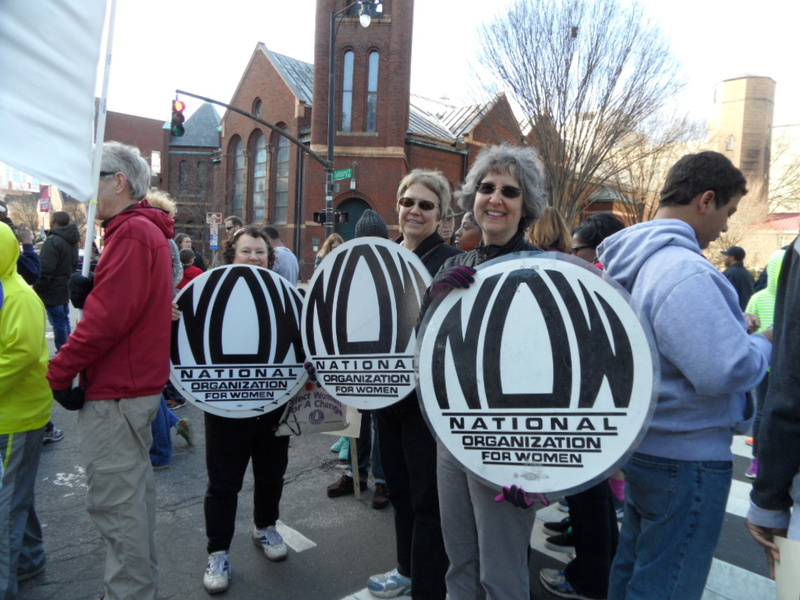 There are 3 big march events scheduled in this one month period – MLK March, Raleigh Women’s March and Rally and the HKonJ March and Rally. Plus an important advocacy day on a topic which would be a win/win/win for all of North Carolina – Medicaid Expansion. 1. The MLK March is on Monday, Jan 21, in downtown Raleigh. Meet on the Edenton St. side of the NC Capitol in Raleigh, at 10:40am. March step-off is at 11am. 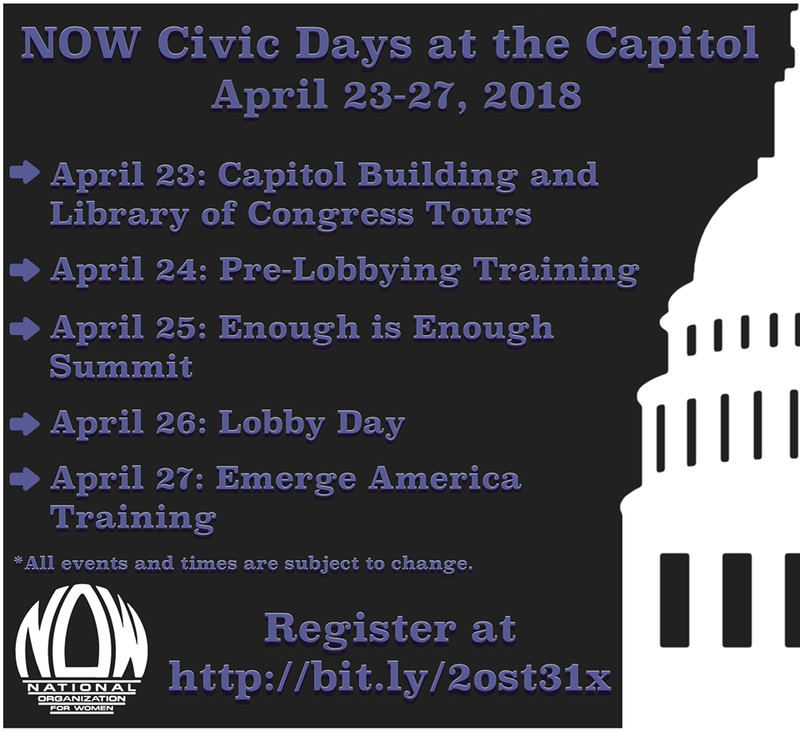 There are events all that weekend, including a breakfast before the march. Join us and carry signs or banner or just join us! Going to lunch afterwards as the group does every year. ADJOURNMENT RESOLUTION—THEY’RE GONE, BUT THEY’LL BE BAAAACK! The short session adjourned on June 26, 2018—but the Adjournment Resolution calls for a lame duck session beginning November 27. This session will occur before the newly elected legislators take office; therefore, Republicans will retain their gerrymandered veto-proof majorities in both houses for one more session. 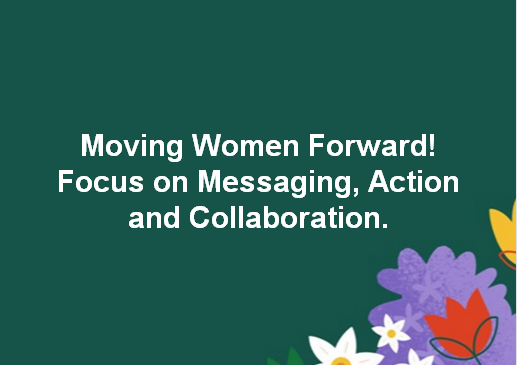 AAUW-NC invited leaders of many women’s organizations to various roles in their annual conference for 2018, “Strong Ws: Fine Tuning Our Message Together.” The event is Saturday, Mar 24, 2018, 10am to 3pm. NC NOW’s president is one of the presenters of the “Moving Your Message Through The Digital World” break-out sessions.